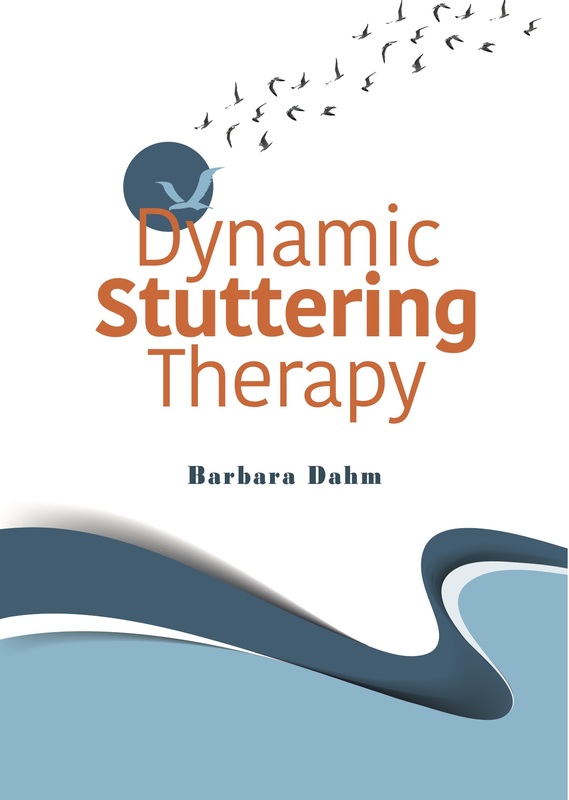 The Dynamic Stuttering Therapy workbook is the culmination of my career in treating people who stutter. Frustrated by the traditional therapy approaches, I wanted to understand the mechanisms that create fluent speech. My clinical experience together with research findings in the field have lead to this unique treatment approach. A handbook for clinicians is also available to explain the basic Dynamic Stuttering Therapy principles and specific treatment goals. The criteria for successfully achieving the goals of each unit are also described. 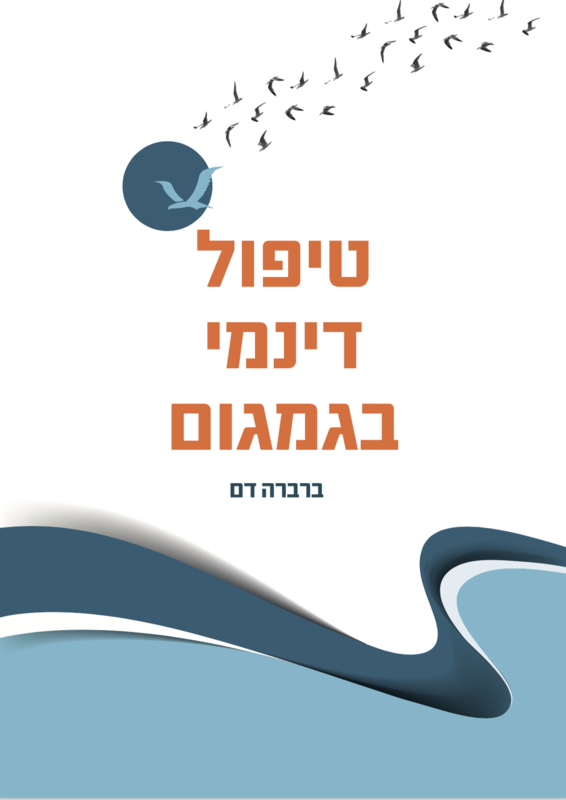 In addition, the handbook includes guidelines for evaluating potential clients, statistical results of treatment, and suggestions that will enhance the therapy experience for both the client and clinician.